TiM1xx is a small, simple, cost-effective laser scanner for a wide variety of area-monitoring applications. 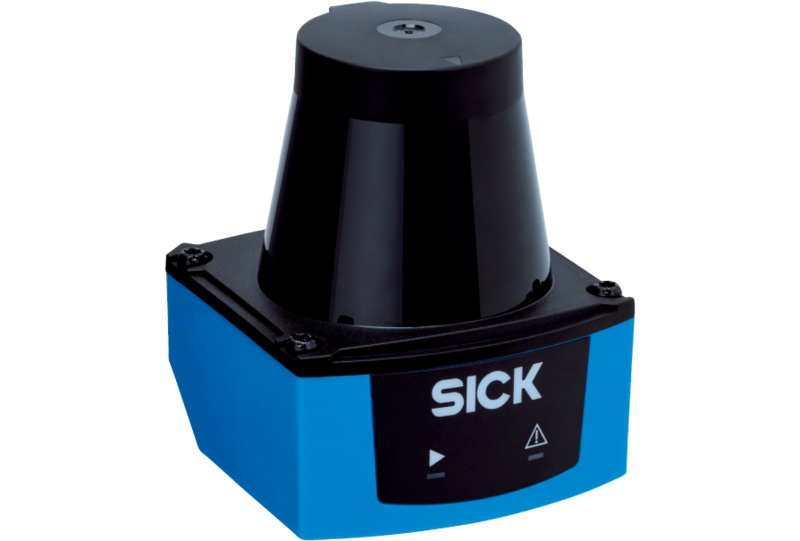 It is the starter model of the 2D LiDAR sensors from SICK and opens up new application possibilities with its compact design. 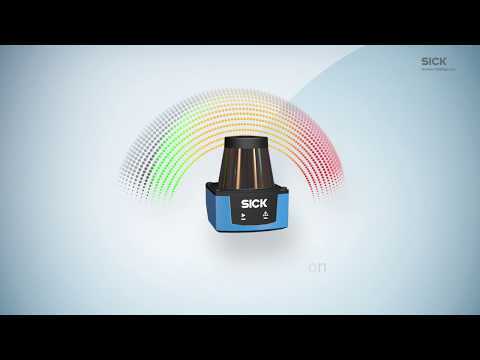 TiM1xx is the ideal sensor for challenging presence-monitoring applications. HDDM+ technology ensures reliable object detection and offers maximum machine availability even under difficult conditions. With the TiM1xx, detection fields of up to 15.7 m² are easy to configure via software. 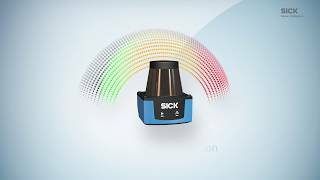 The integrated IO-Link interface makes sure that commissioning can be performed as quickly as possible and enables flexibility during application as well as simple parameter cloning.